December 2015 had me presenting to an international fresh produce audience at the 2nd EU Fresh Info Forum in Rotterdam. 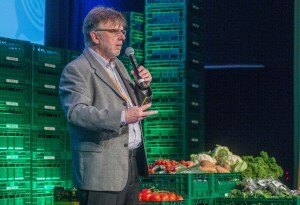 The event was organised by Frug I Com, the Dutch produce industry body for electronic messaging and coding standards and co-hosted with GS1 and IFPS, the International Federation for Produce Standards. Anyone interested in a summary of the event, can find this here. 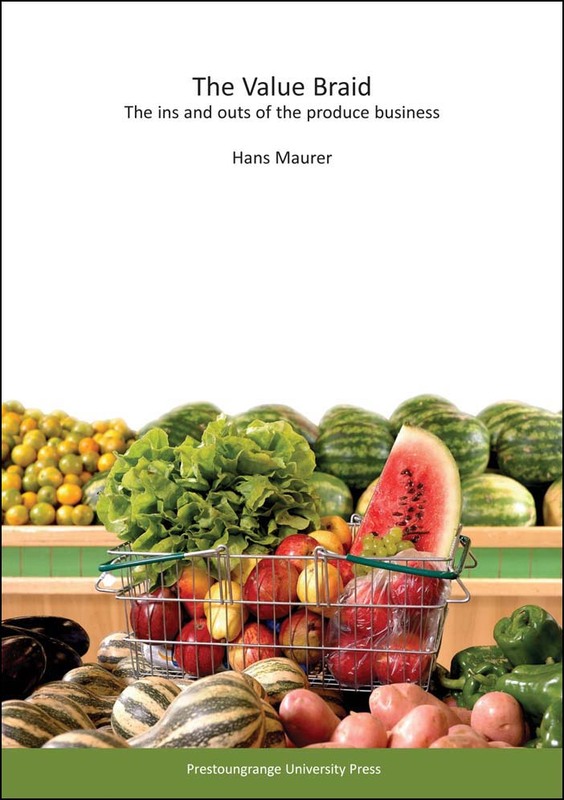 Following the event, Frug I Com and its sister organisation, Fresh Information Management Centre BV, produced a white paper which can be found at Internet-of-Veggies, Horticulture in the Digital World. The big learning for us here at The AgriChain Centre has been the realisation that even the smartest minds struggle at times comprehending that the way business is conducted can change, will change and needs to change because the availability of new technologies not only makes change possible but, in many cases, compelling to the extent that without timely and strategy driven change being embraced, the biggest change of all may well occur – a business that cannot at the very least adapt to change will sooner or later cease to exist. Now more so than ever, horticultural and produce industry leaders owe it to their organisations to cultivate a questioning mind, particularly with a firm focus on the potential impact generated by emerging technologies. This process is most certainly in full swing around here, particularly since The AgriChain Centre became an Independent Verification Agency (IVA) for the New Zealand Ministry for Primary Industries last year. The first two questions are very much incremental. There are a good way to start building on today – the platform and environment you are familiar with. The third question challenges the fundamental. It assumes the industry will change and questions whether there is still a place for your business on the future strategic canvas. Not for the faint hearted, but an essential question to ask for all serial value -adders. Posted: March 7th, 2016 under Netherlands, Supply Chain.